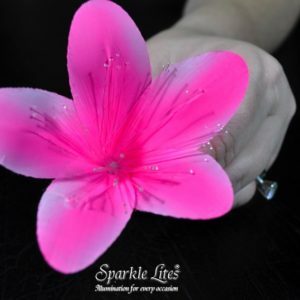 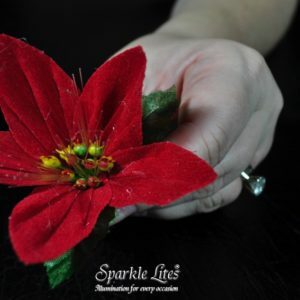 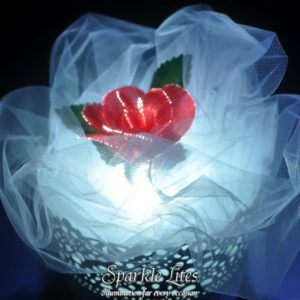 Fiber Optic Flowers attach to the Sparkle Lites® L.ED. 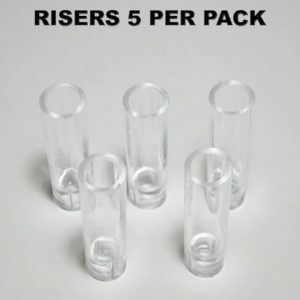 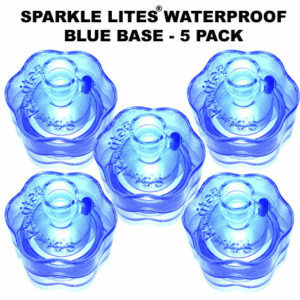 waterproof bases. 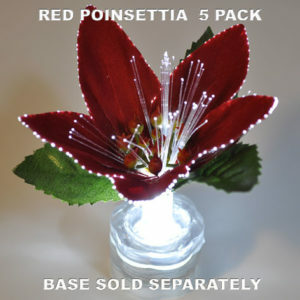 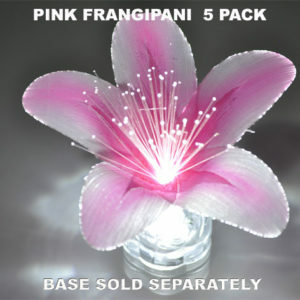 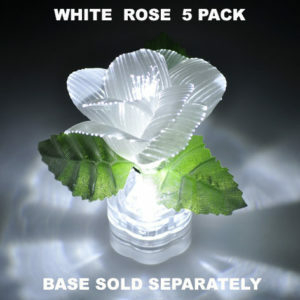 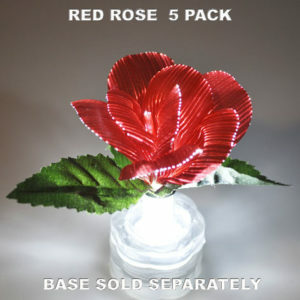 We have a wide range of fiber optic flowers from roses to Frangipanis, poinsettias, roses and more. 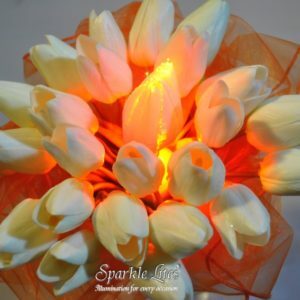 These are a a great addition to any floral arrangement or table centrepiece, they are affordable, beautiful additions for weddings, formal functions, corporate dinners and so many more occasions. 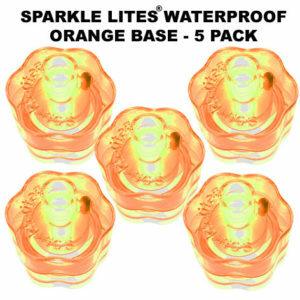 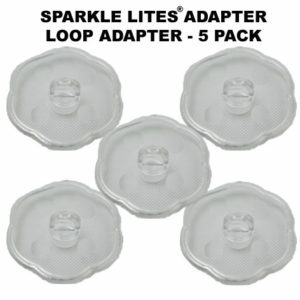 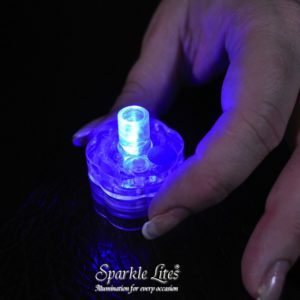 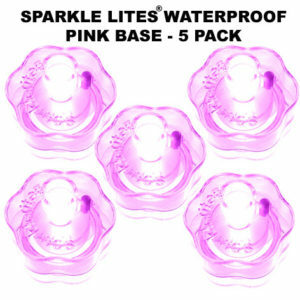 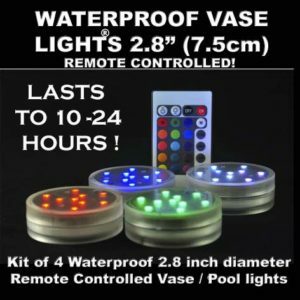 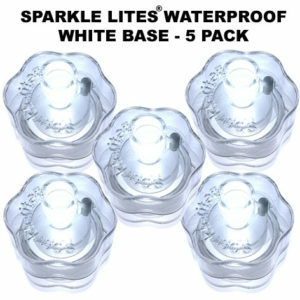 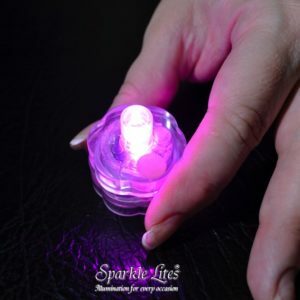 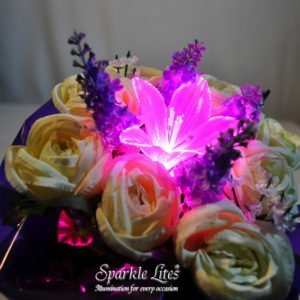 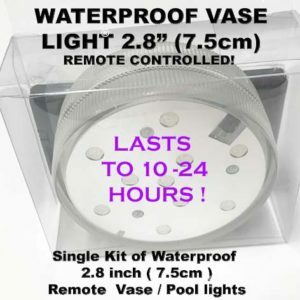 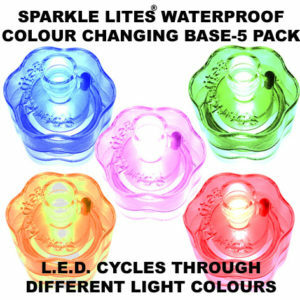 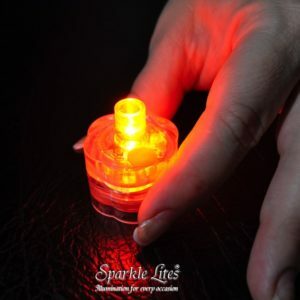 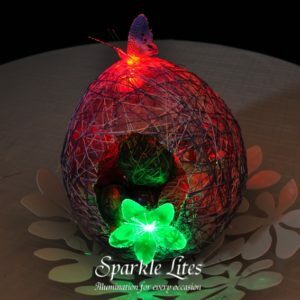 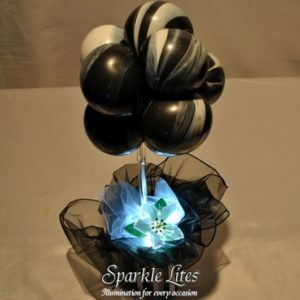 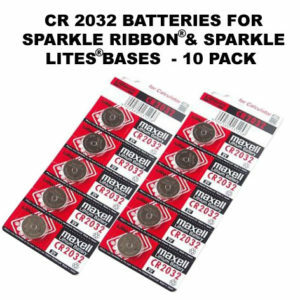 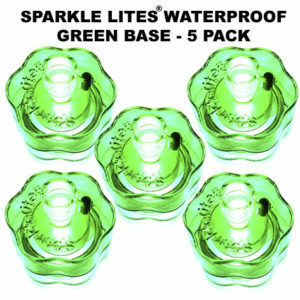 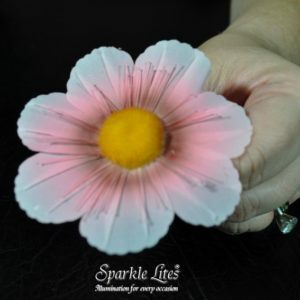 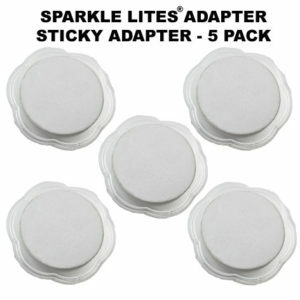 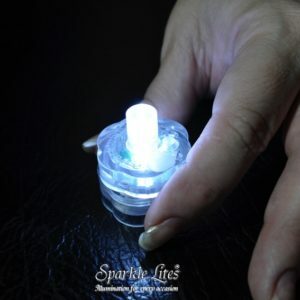 The fiber optic flowers and Sparkle Lites® waterproof bases are sold separately, you must use a light up Sparkle Lites® base with the flowers. 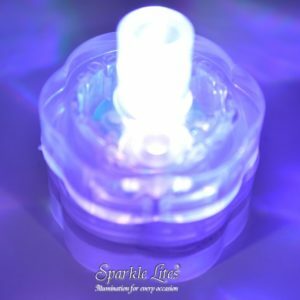 Watch the Video to learn more & be inspired. 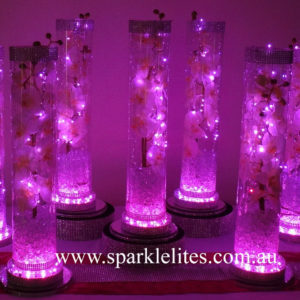 LEFT: A video of our beautiful fiber optic flowers lit up on Sparkle Lites® light up L.E.D waterproof bases. 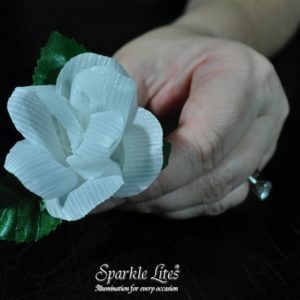 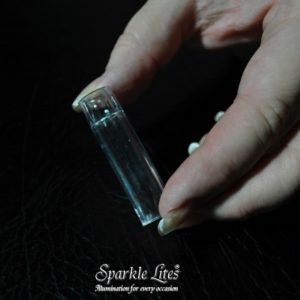 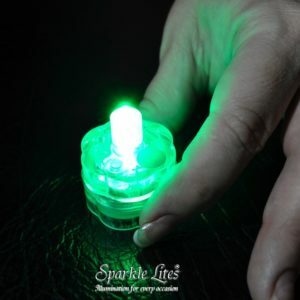 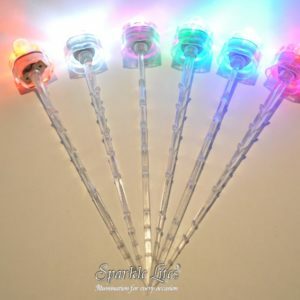 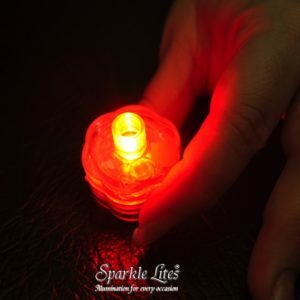 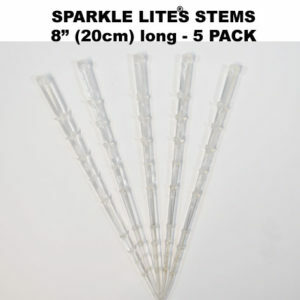 The video will explain the Sparkle Lites® system and how the fiber optic flowers work. 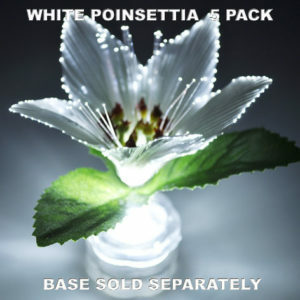 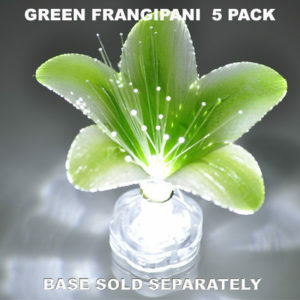 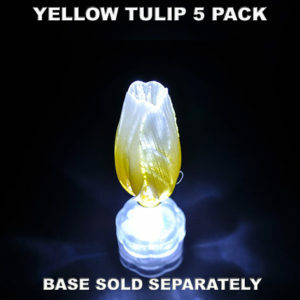 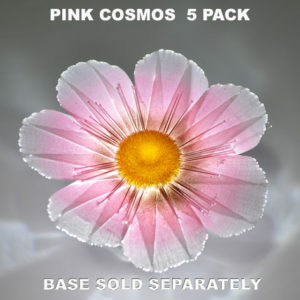 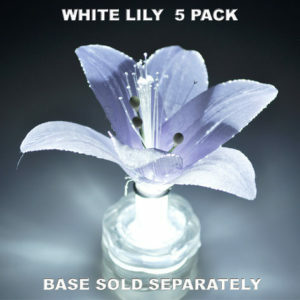 Bases and Fiber Optic Flowers are sold separately.